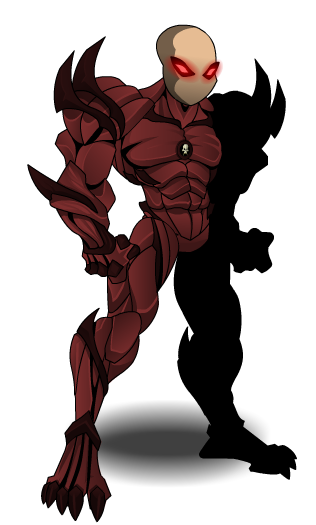 Description: (Fully Color Custom) Nulgath's Crange Voids manipulate flesh, bone and muscle to augment their powers and decimate their enemies with power and speed. Body is Color Custom to Base Color. Spines are Color Custom to Trim Color. Thanks to Cahyo kurosaki and Malak93.